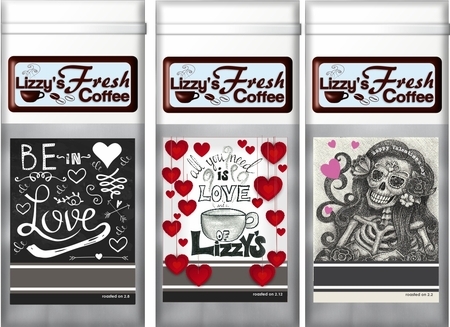 Give your sweetie a little MMMWWAAA with our special Valentine's Day coffee. 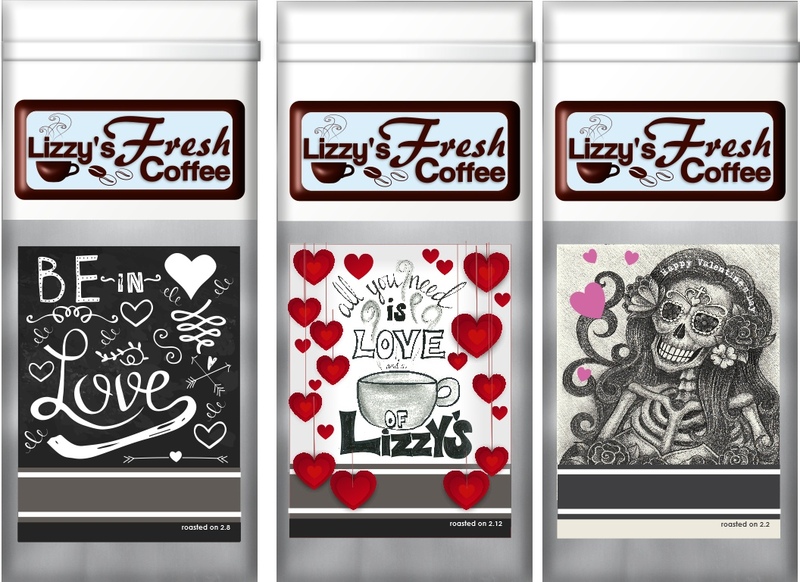 Select your Valentine's favorite Lizzy's signature coffee to go inside the bag design of your choice for the ultimate warm and fuzzy love vibe. Includes free gift boxing. Ships anywhere nationwide, or available for local pickup.